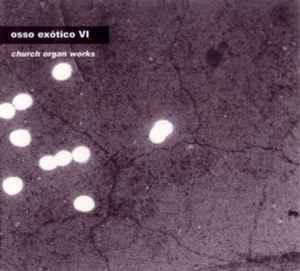 Recorded directly on DAT at Marvila church (Santarém), on the 17th of June of 1997 and "Sé de Lisboa" on the 12th and 15th of July of 1997. Thanks to Dr. Artur Castro, Padre Borges and Sr. Américo. Very special thanks to Emídio Buchinho, Fátima Bernardo Devlin, Francisco Tropa and Franck Laplaine.